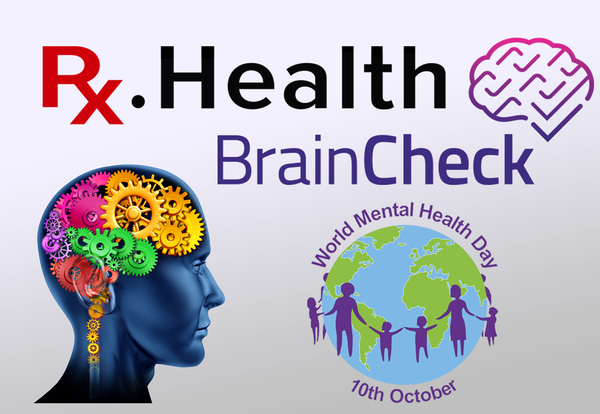 In recognition of World Mental Health Day and the importance of changing the Country’s narrative on mental health, Rx.Health and BrainCheck are proud to announce a strategic partnership focused on providing cognitive benefits to patients. SECAUCUS, NJ, October 11, 2017 /24-7PressRelease/ — In recognition of World Mental Health Day and the importance of changing the Country’s narrative on mental health, Rx.Health and BrainCheck are proud to announce a strategic partnership focused on providing cognitive benefits to patients through digital therapeutics. World Mental Health Day was established in 1992 to advocate against the social stigma surrounding mental health issues and raise awareness of mental health education worldwide. Experts estimate that up to 40 percent of people with Alzheimer’s disease suffer from depression. Cognitive impairment and mental health conditions often go hand-in-glove, with depression leading to difficulty “thinking” and impaired cognition leading to depression. Because both cognitive and psychiatric conditions can lead to decreased quality of life, it is critical to assess cognitive function in all mental health patients. Rx.Health is defining the delivery of Digital Medicine. 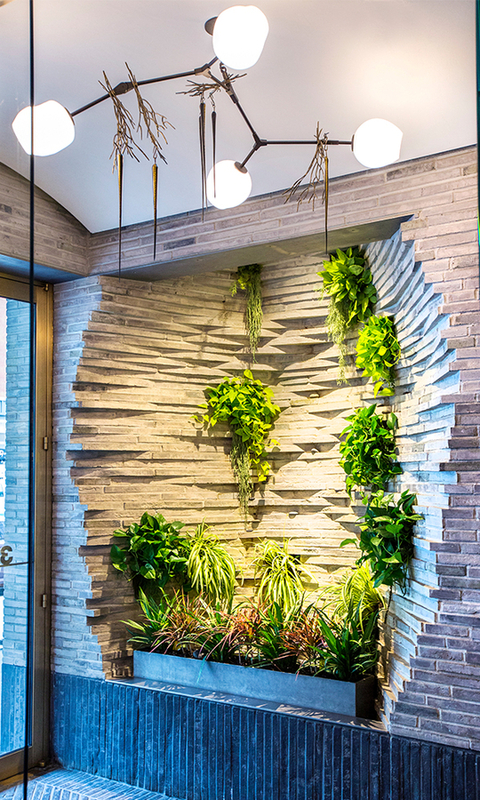 Formerly Responsive Health, a spinoff from the Mount Sinai Health System, Rx.Health is dedicated to facilitating the digital revolution in healthcare. Rx.Health’s flagship product, RxUniverse, is the first enterprise-based Digital Medicine delivery system that enables physicians to prescribe evidence-based mobile health applications, multi-media education, wearables, and digital therapeutics to patients at the point of care. Information on Rx.Health and RxUniverse is available at http://Rx.Health and http://RxUniverse.com, or follow Rx.Health on Twitter @Rx_Health and LinkedIn at https://www.linkedin.com/company/Rx-Health. BrainCheck’s goal is to democratize cognitive health by bringing its interactive testing platform to people everywhere. Available on iPhone, iPad and desktop, in English and Spanish, BrainCheck assesses multiple cognitive domains in minutes and delivers results that can be shared with family members, caregivers, and clinicians. BrainCheck is used by individuals, athletic teams, senior organizations, and doctors around the world, and is spreading rapidly. The platform also includes special content by renowned neuroscientist, author and speaker Dr. David Eagleman to give people insights into the inner workings of the brain and a better understanding of their brain health. To learn more, please visit www.braincheck.com.